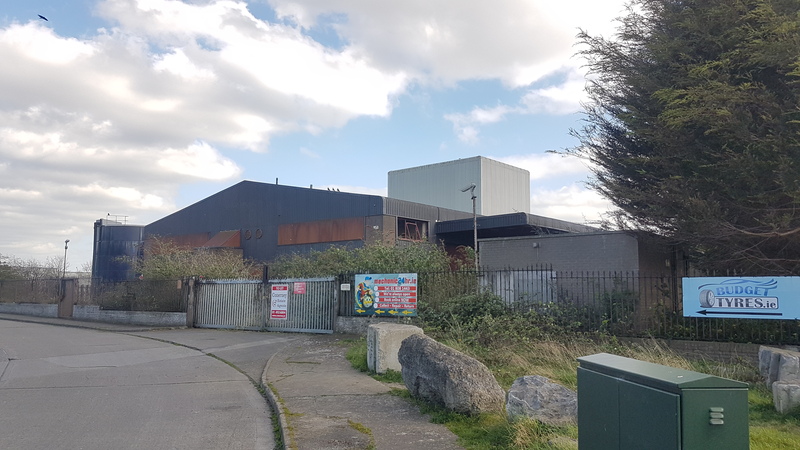 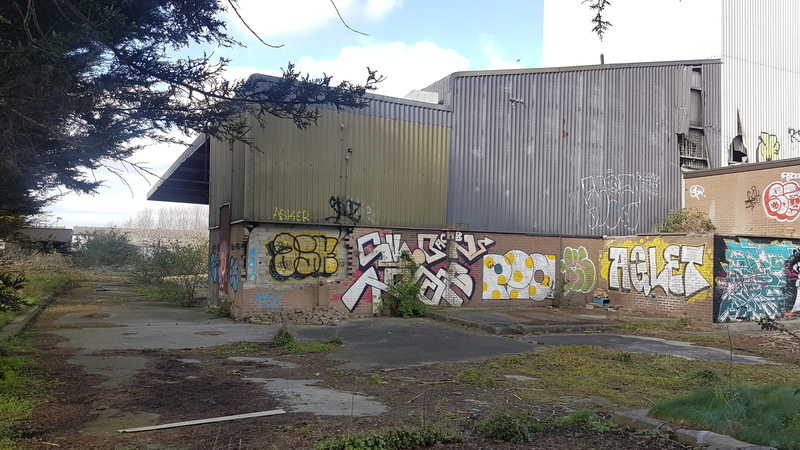 CONERNEY ESTATE AGENTS are delighted to present to market this excellent industrian space with large yard space, some of which has the benifit of a canopy to rent in Finglas, just off the M50. 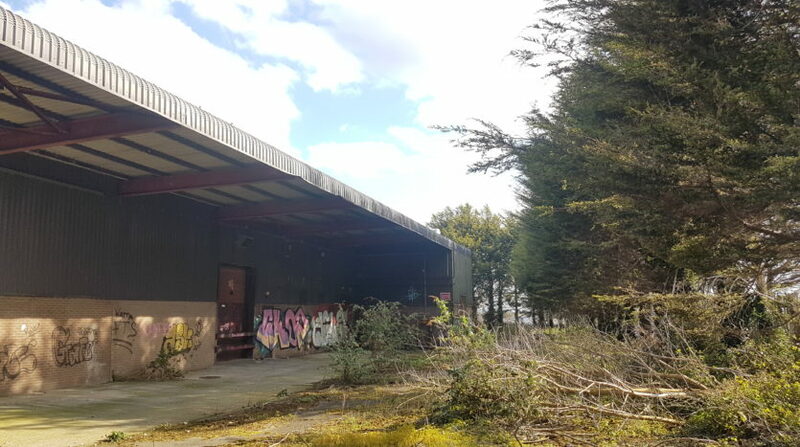 This property would suit a wide variety of uses with easy access to N2 M50, M1, Dublin Airport, Dublin City and much more. 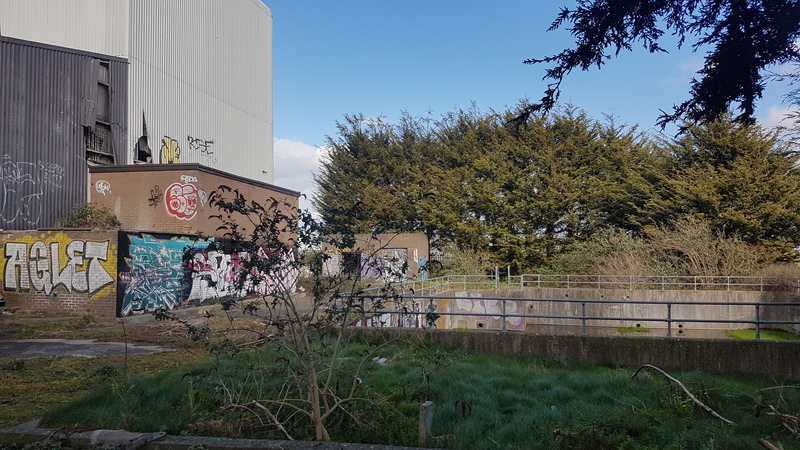 There is a wide secure gate with pedestrian access and the whole site has secure gates at the perimeter. 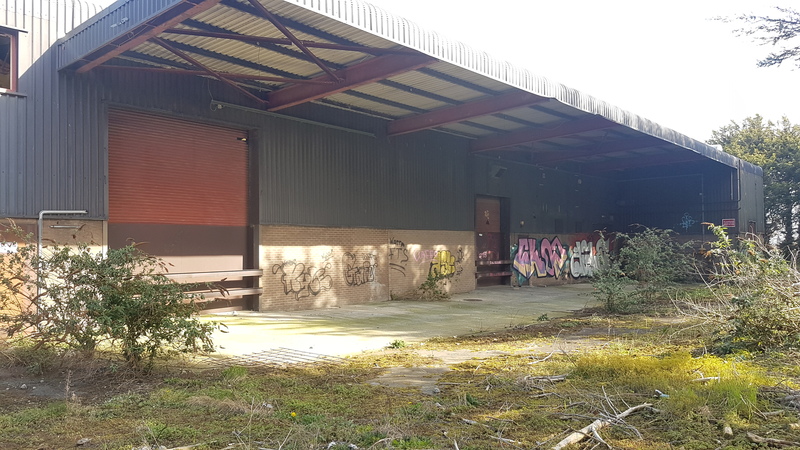 The inside of the unit can be one big open plan space with office content and two Large Roller Doors. 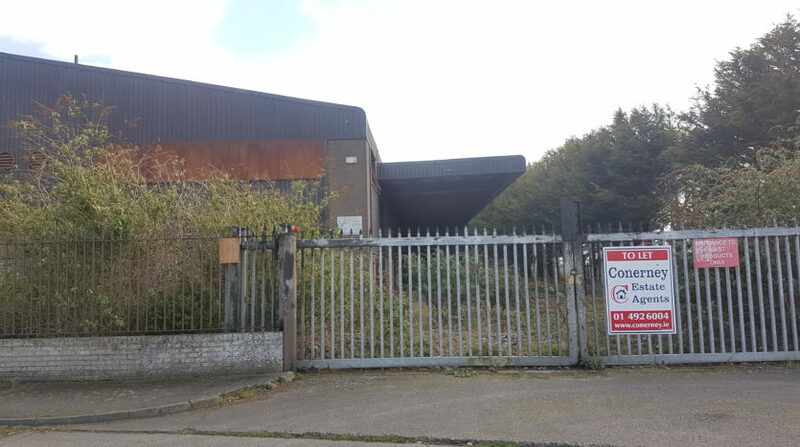 The whole unit is approx 14,000sq/ftof open plan area with very high internal eves height and two roller doors. 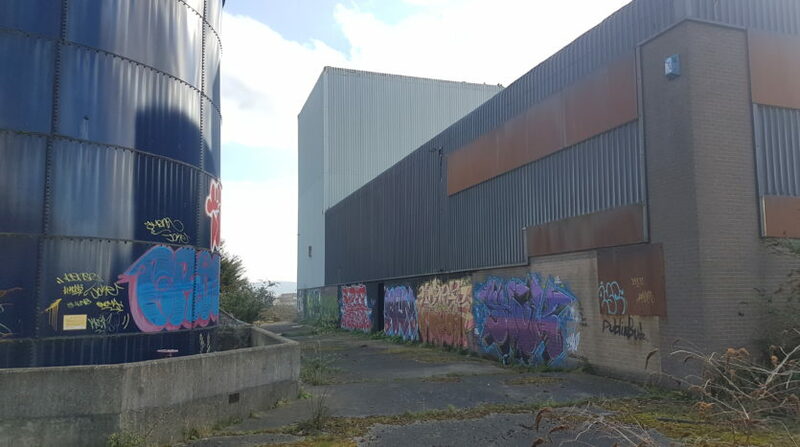 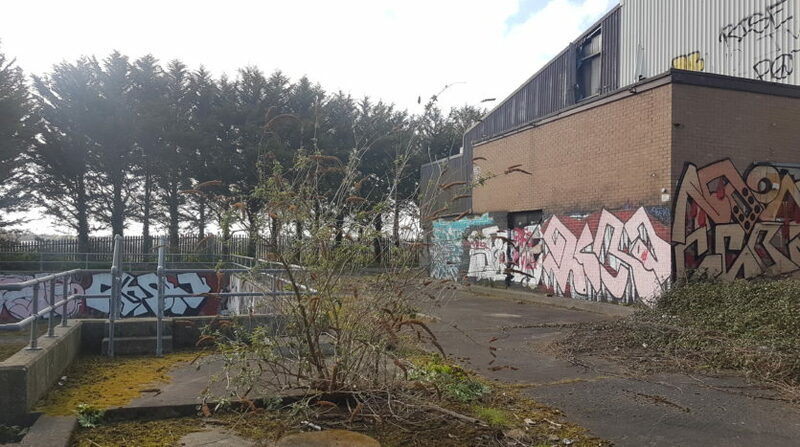 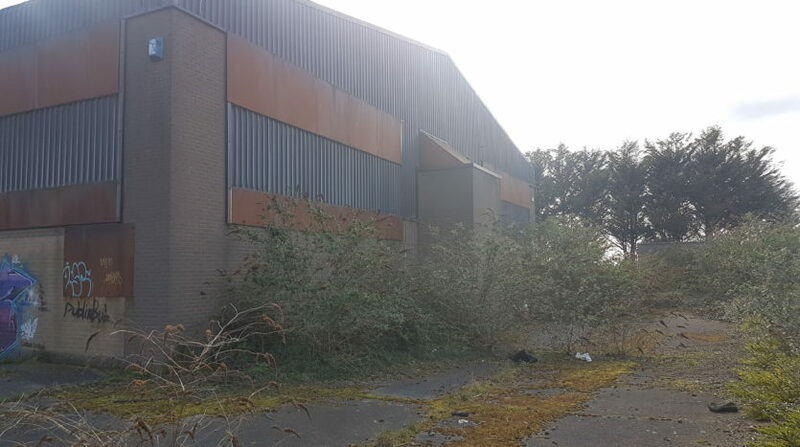 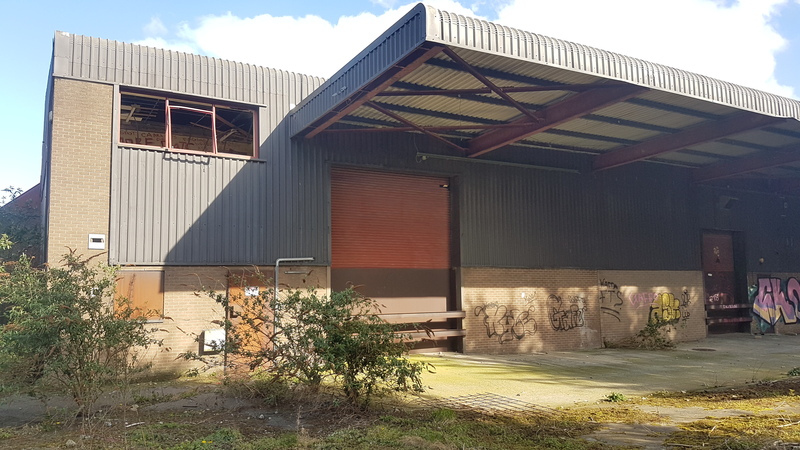 The unit and yard are in need of some light cosmetic “clean up” but the landlord will work with the right client to get the unit to a good state of repair and rent free periods can be arranged in lieu of same. 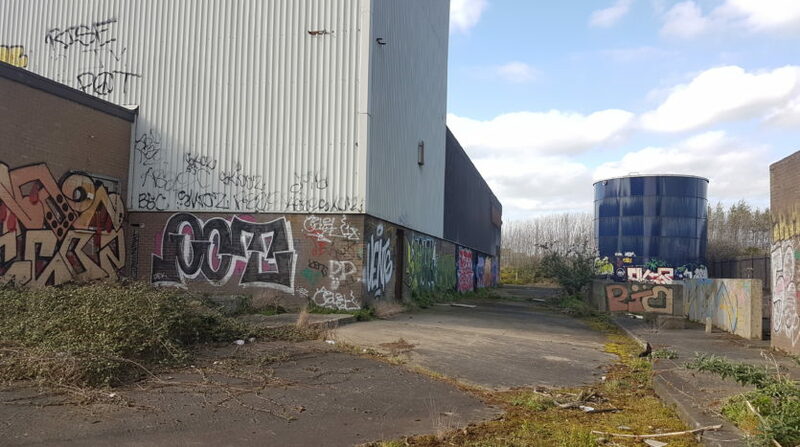 This unit and yard space would suit a wide variety of uses.